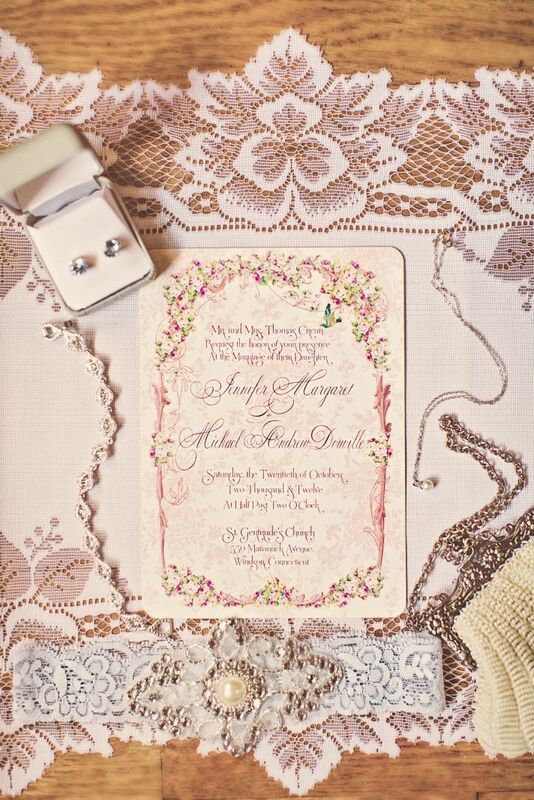 Metallics are very trendy right now in weddings. 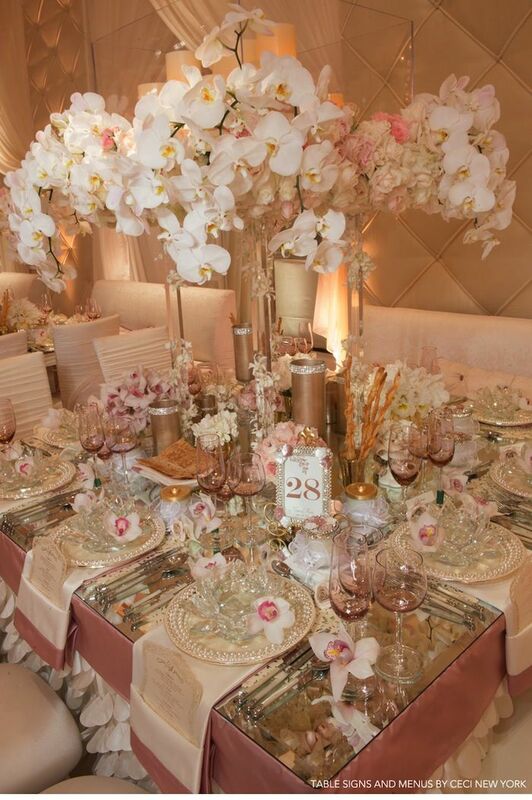 We've done a lot of weddings using gold and silver and are starting to now see more Rose Gold as well. Rose Gold (also known as Pink Gold or Red Gold) was popular in Russia at the beginning of the 19th century. This gold and copper mix give the gold a pink glow that is popular in wedding rings, bracelets and necklaces. Rose Gold also translates beautifully into weddings and adds a unique touch and warmth in photos. 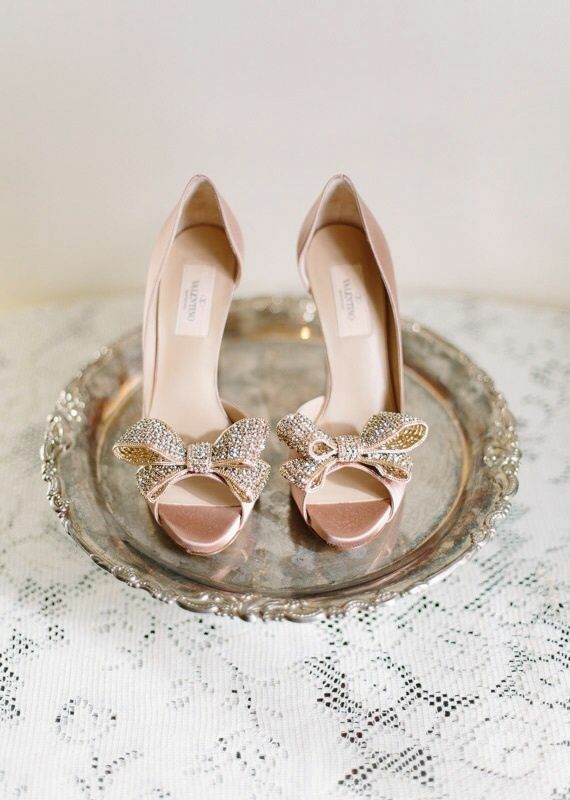 We've picked some of our favorite Rose Gold Wedding Details and wanted to share them with you on Wedding Wednesday! Which one is your favorite detail?